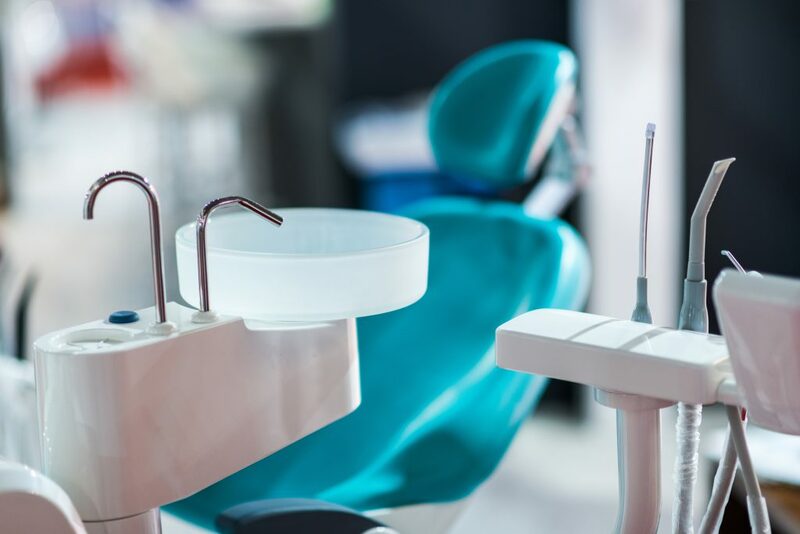 Do you even think about your dental health when you’re traveling abroad? In most cases, we tend to put our dental health on the back burner and we focus more on our itineraries and our OOTDs. While these are without doubt important, you should also prioritize your dental health. No matter how careful you are, sometimes accidents and emergencies happen so it’s best to be prepared. 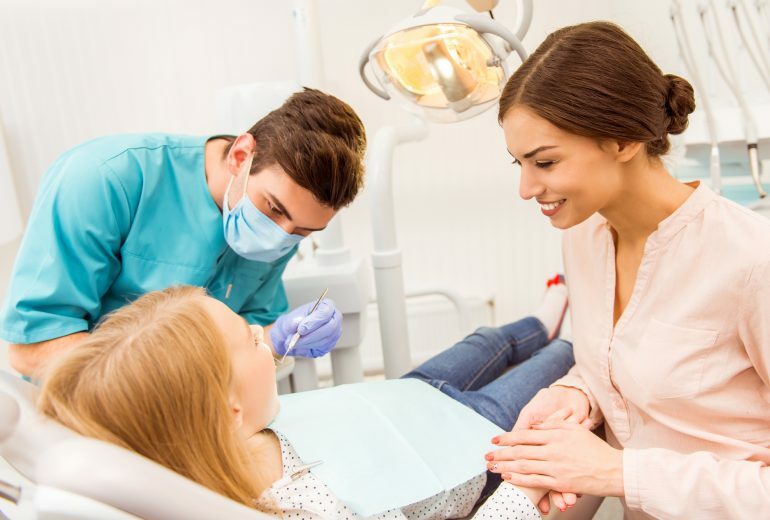 Here’s what you need to prepare for in case of a dental emergency or while you wait for an emergency dentist Jupiter. 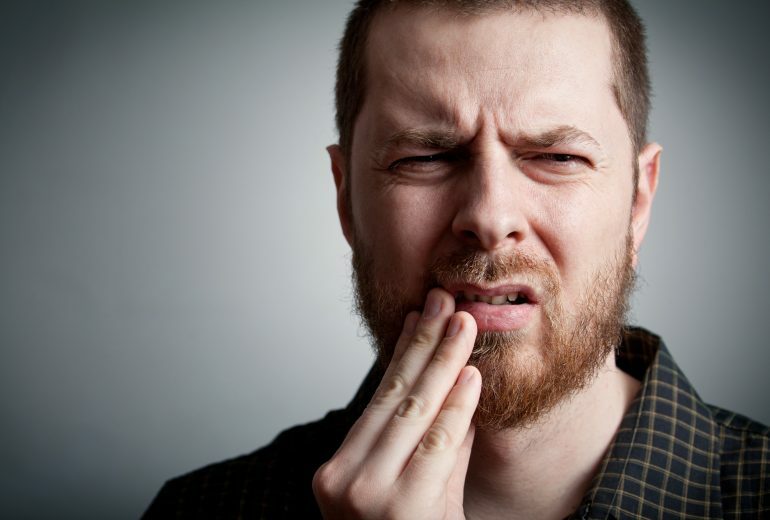 Sometimes travelers experience tooth pain due to an imbalance in air pressure. This happens when air gets inside your teeth through a cavity, space or a crack. However, it goes away as soon as you land. If the toothache persists even after landing, taking a painkiller will help. If a painkiller doesn’t resolve it then it’s time to see a dentist. A broken or cracked tooth is considered a dental emergency and in order to save the tooth’s integrity, you should take action right away. Rinse your mouth with water and then put on a cold compress outside of your cheek to minimize the swelling. 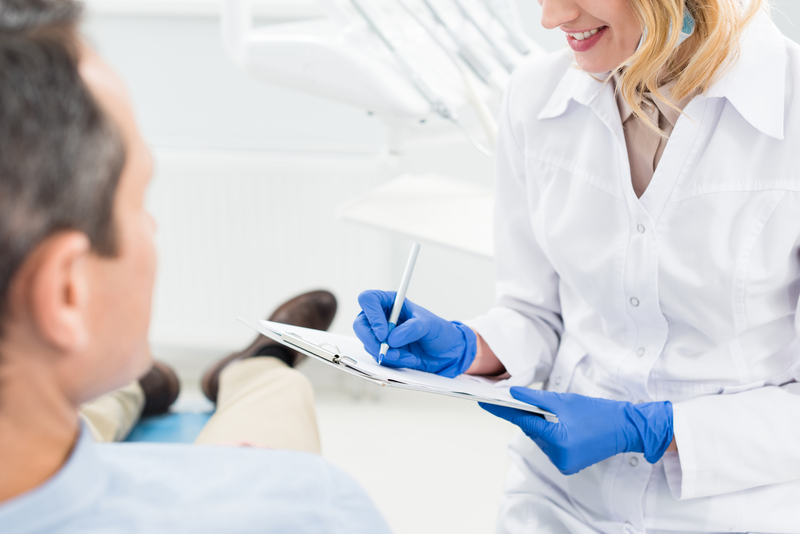 Afterward, it is imperative that you contact an emergency dentist and inform them of your current condition. When a tooth has been dislodged you should hold it by the crown and rinse the root. However, it is advised that you don’t touch the tissue fragments. Hold the socket and place it inside a cup and then see an emergency dentist ASAP. Looking for an Emergency Dentist Jupiter? When you travel abroad, make sure you research an emergency dentist Jupiter in the area in advance. Here at Premier Dentistry, we are proud to offer the absolute best in general, cosmetic, and restorative dentistry. Our main priority is your complete comfort. Call us today for an appointment.